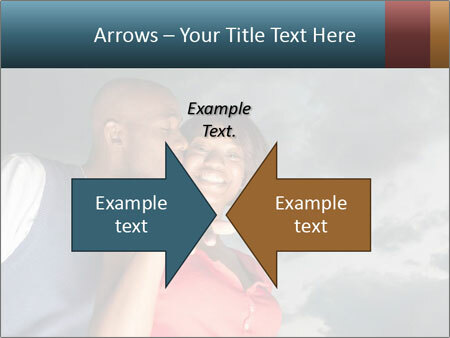 Google and PowerPoint presentations of our theme is A man kisses his lover's cheek outside. 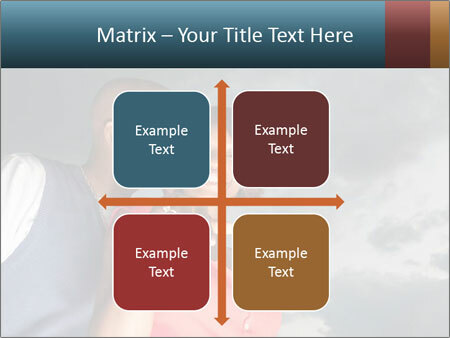 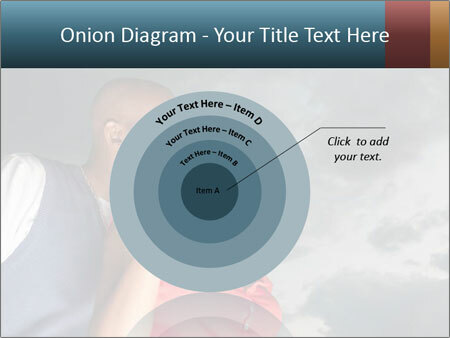 This template is really interesting to use for any educational purposes and for the maximum concentration of your audience on a given topic you. 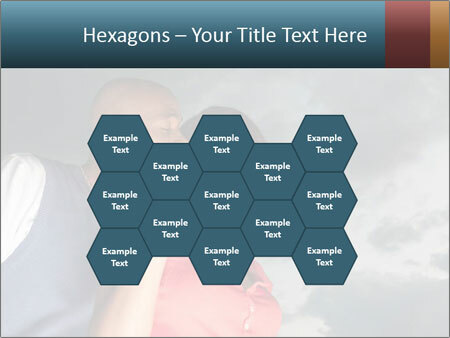 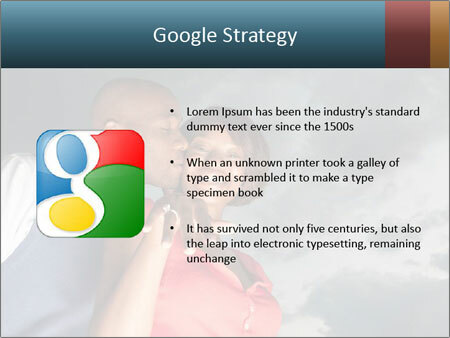 You have a unique opportunity to use the template in Google Slides. 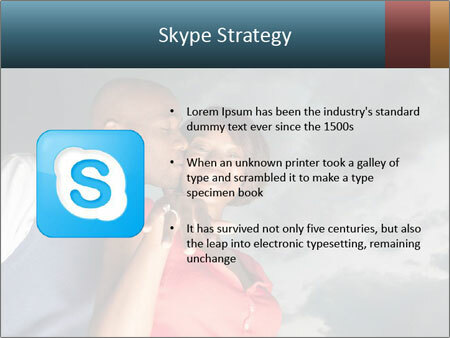 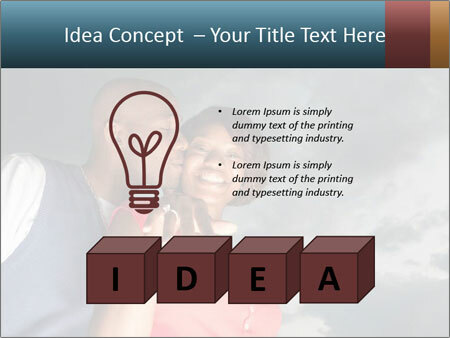 This presentation makes it possible to maximize concentrate the attention of the audience and does not have any unnecessary elements. 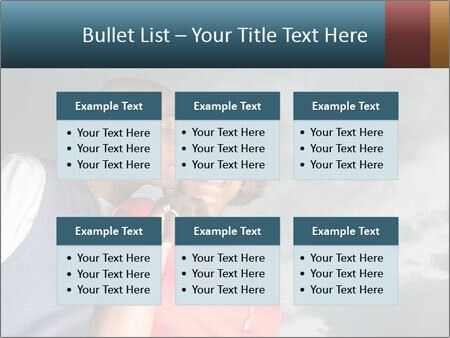 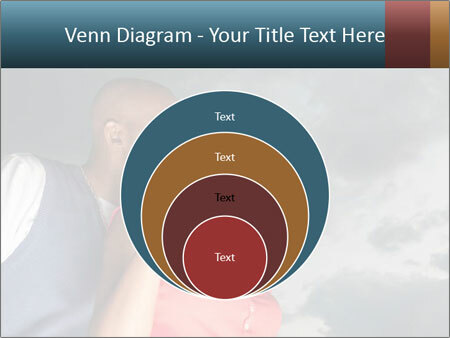 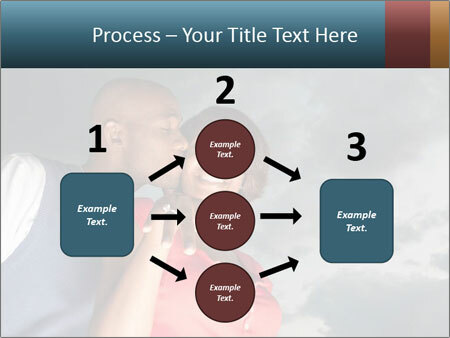 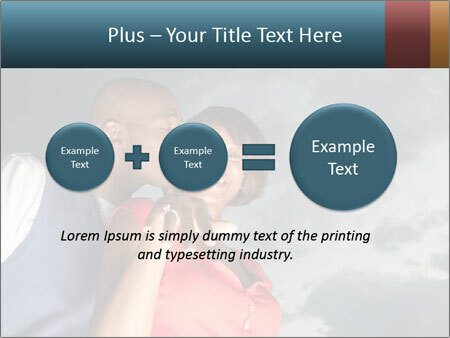 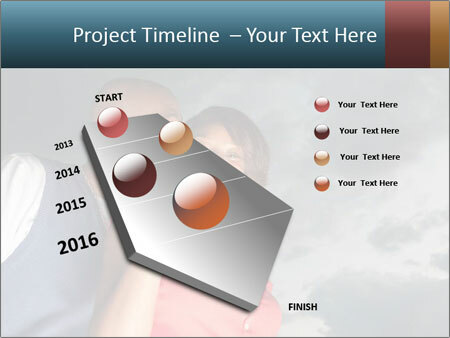 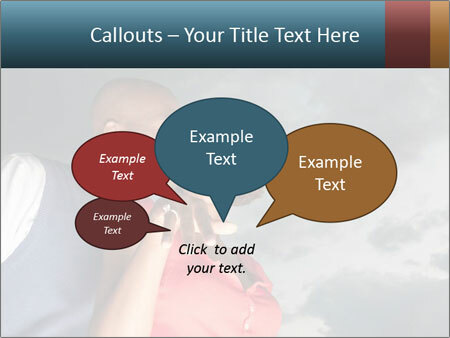 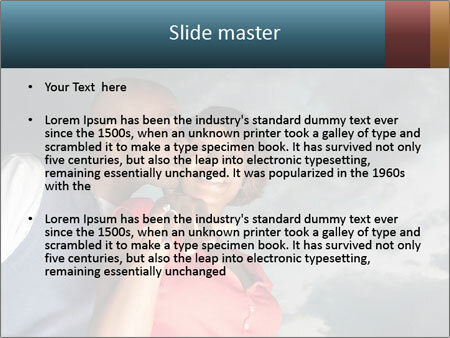 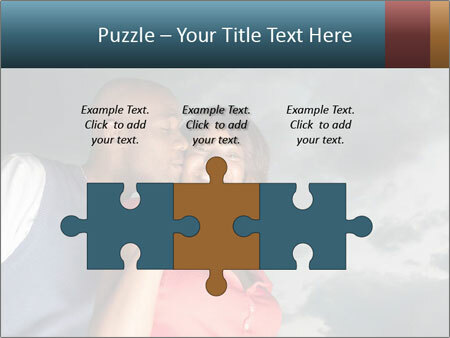 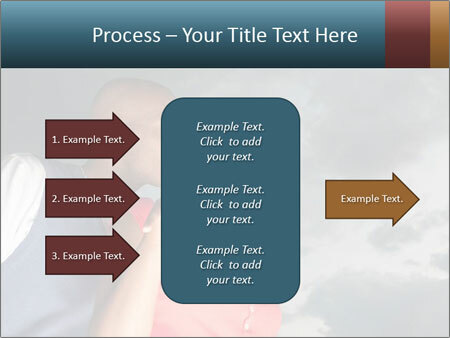 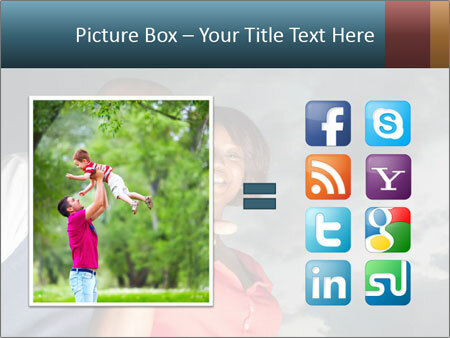 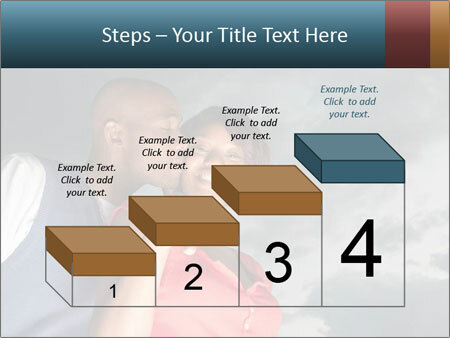 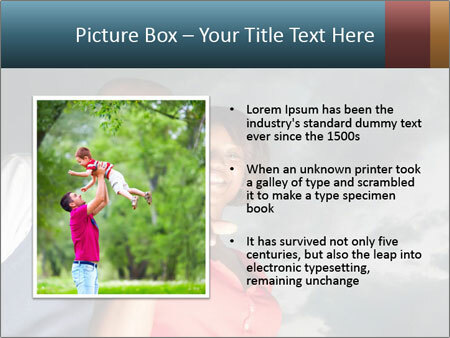 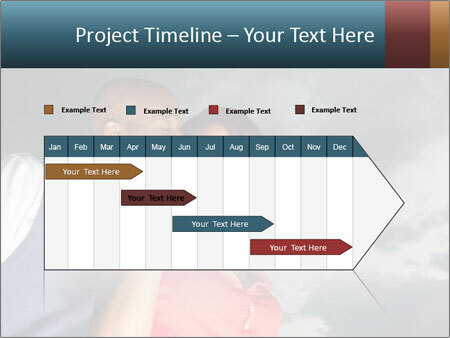 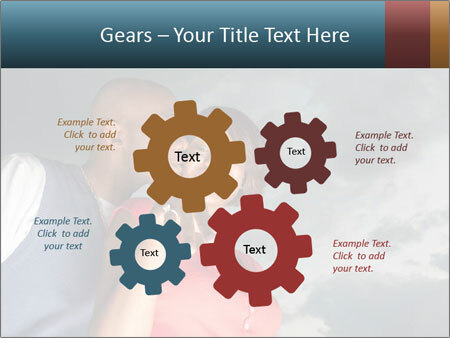 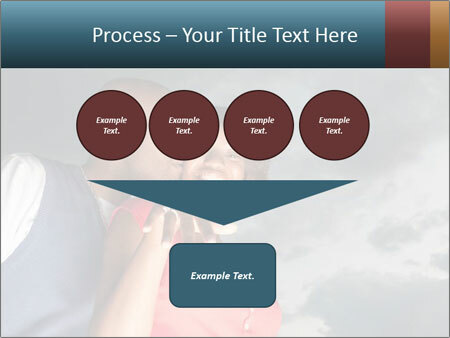 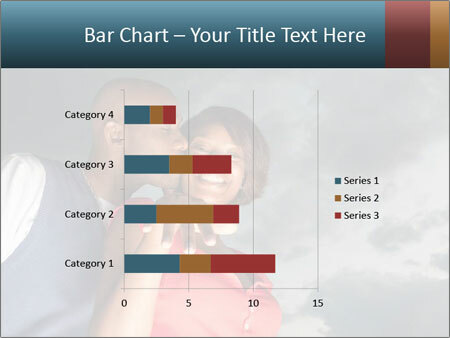 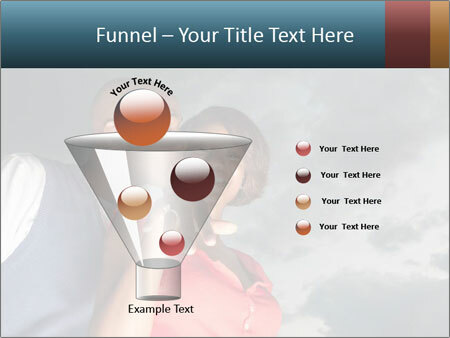 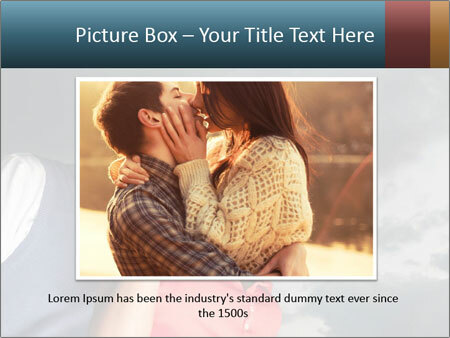 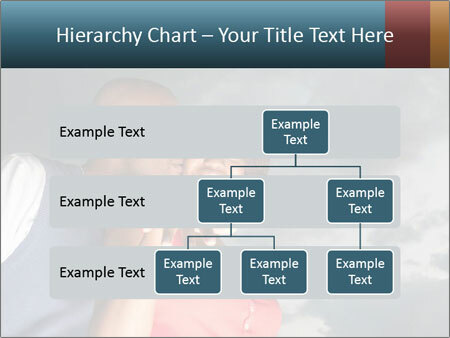 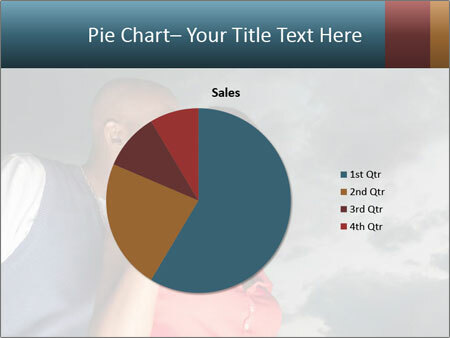 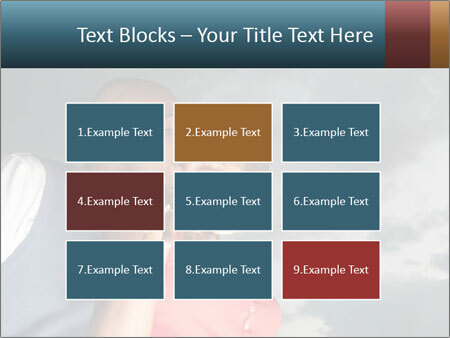 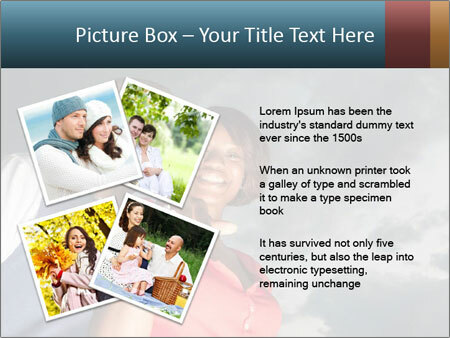 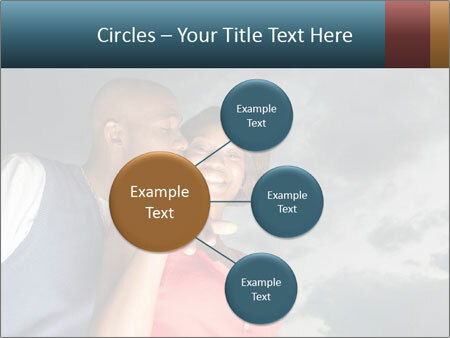 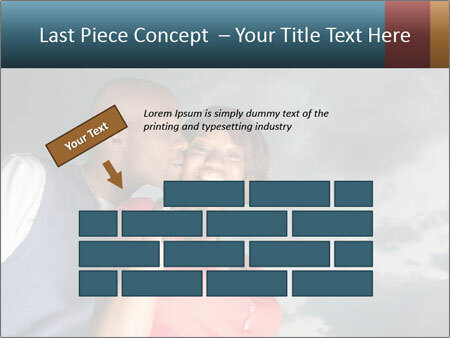 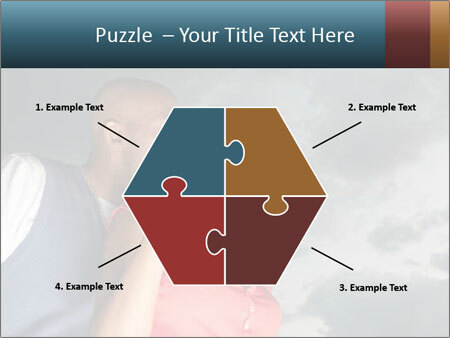 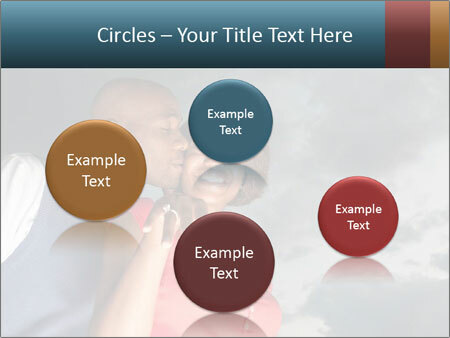 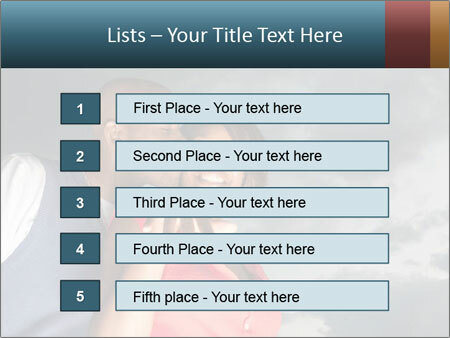 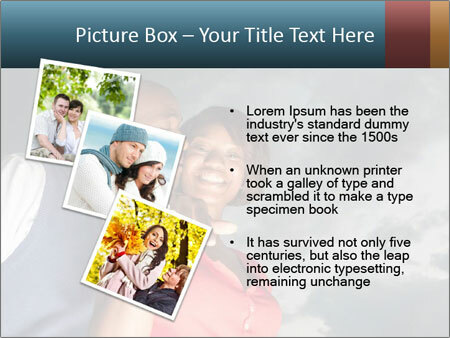 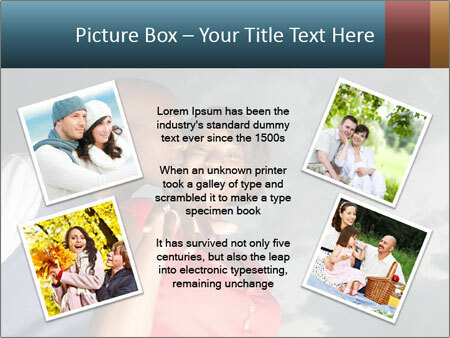 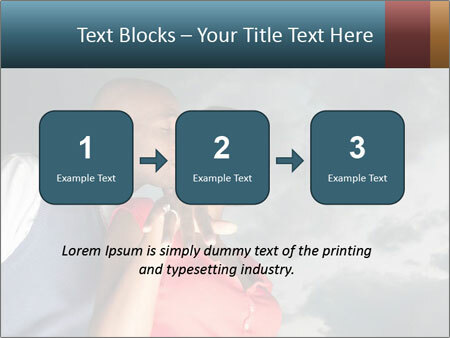 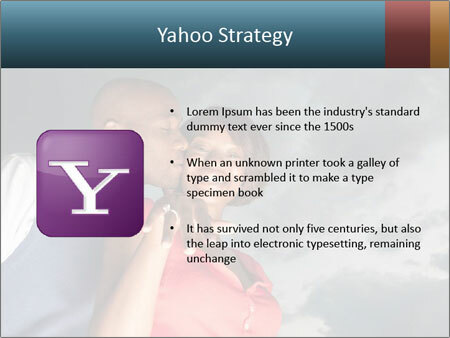 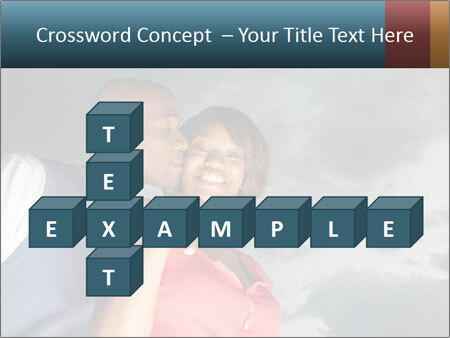 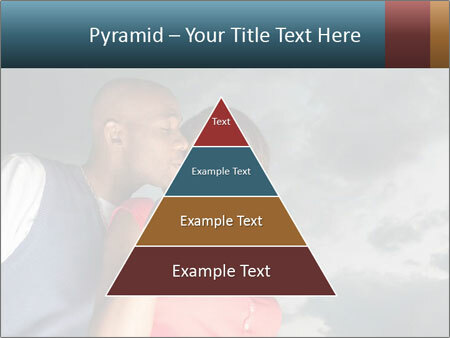 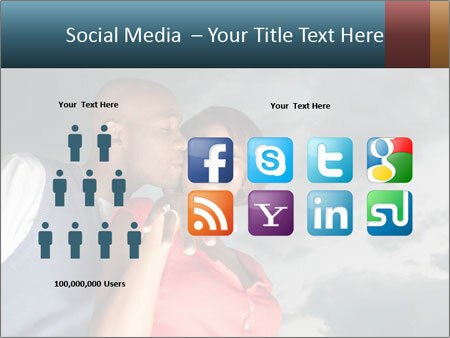 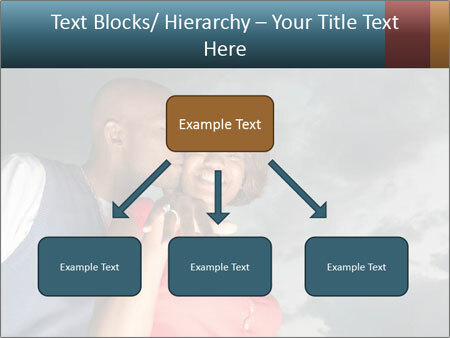 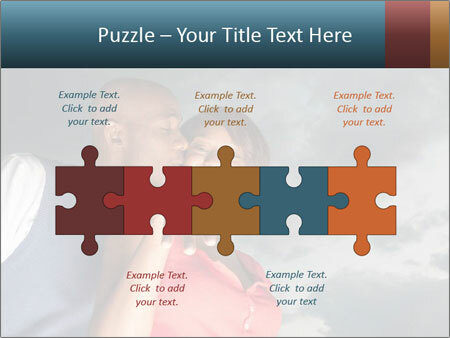 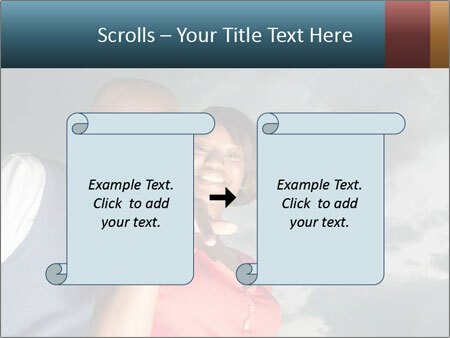 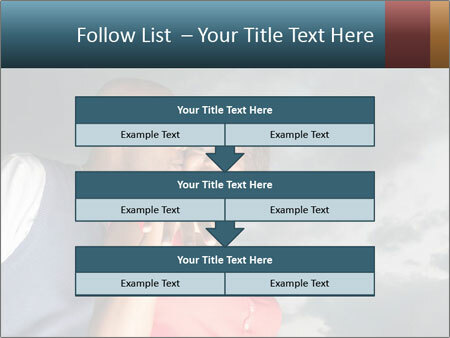 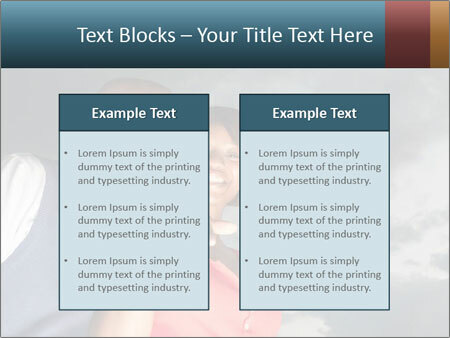 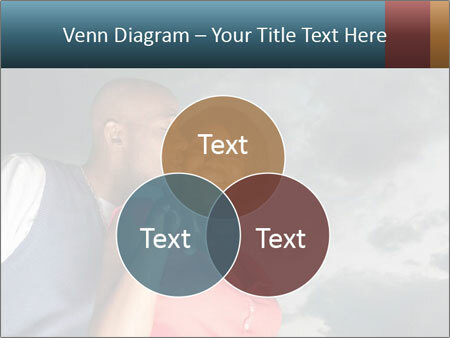 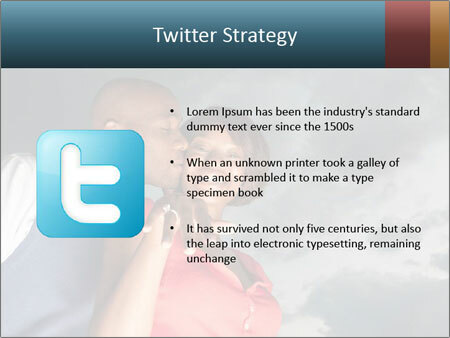 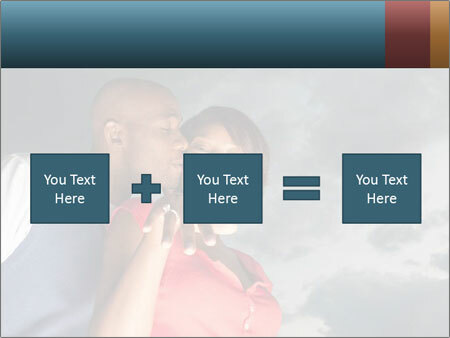 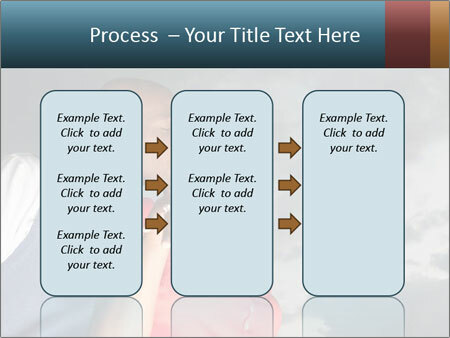 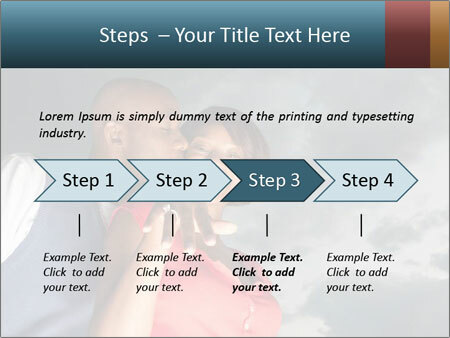 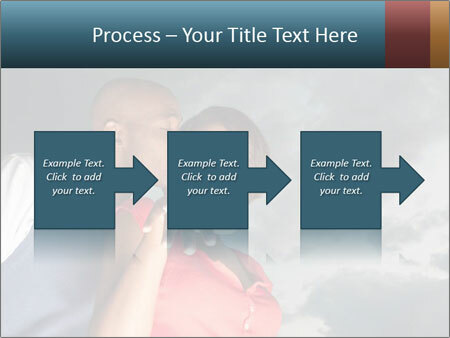 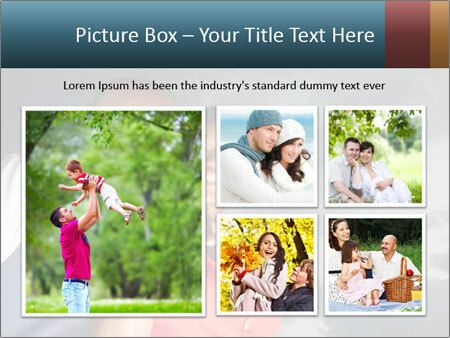 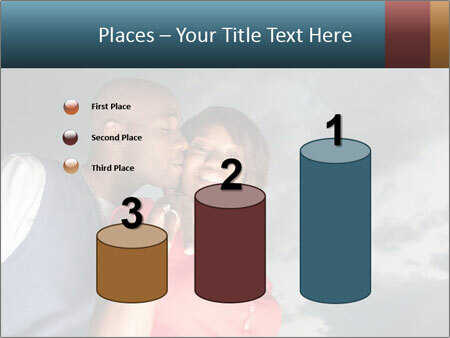 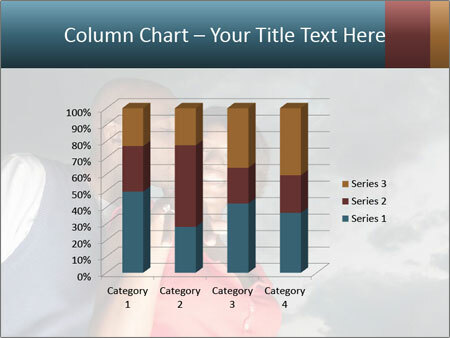 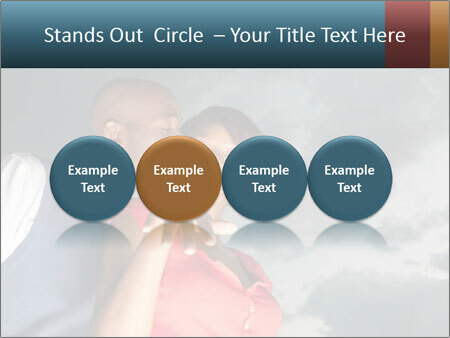 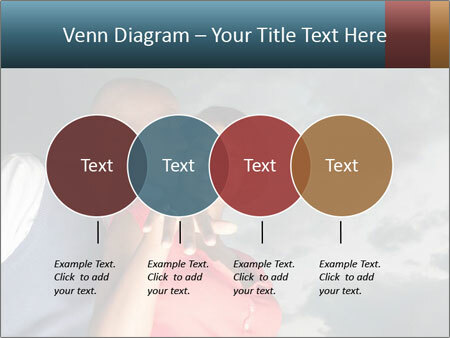 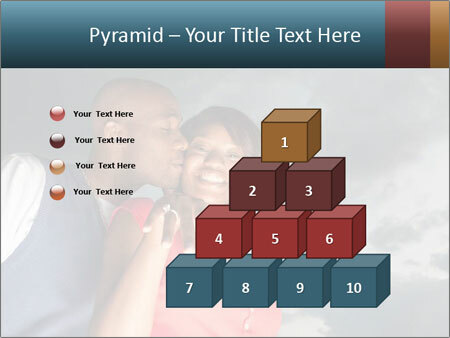 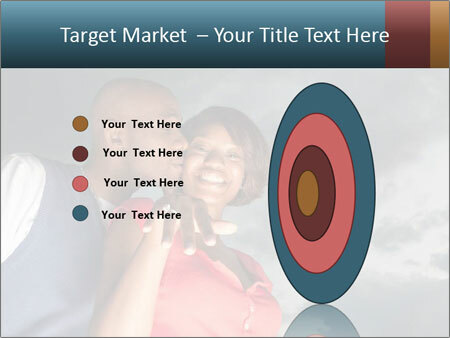 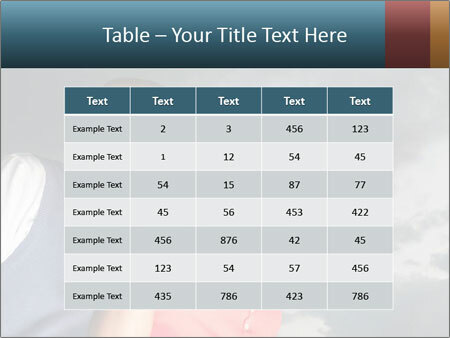 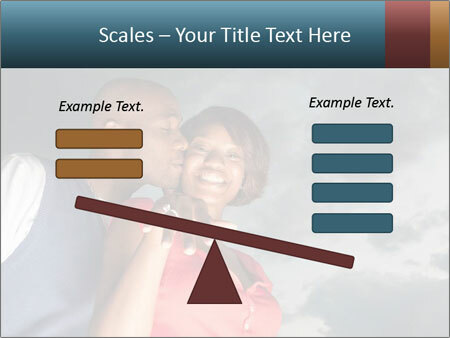 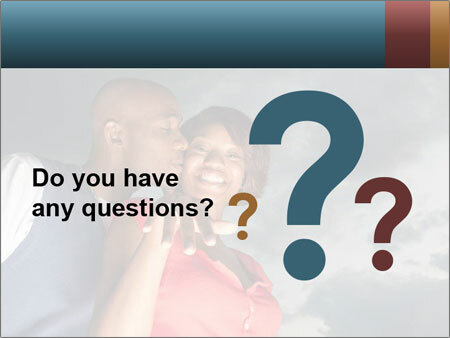 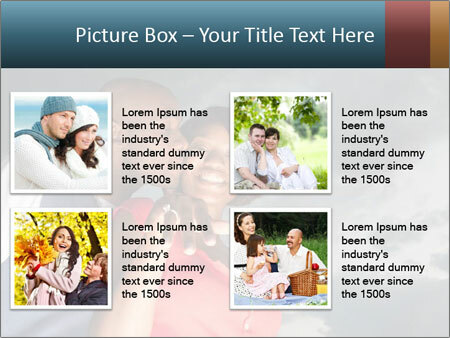 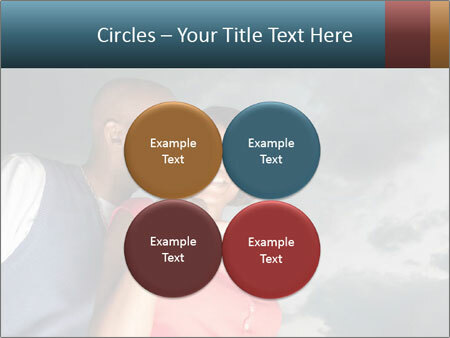 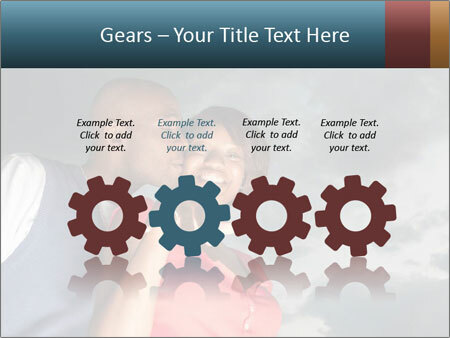 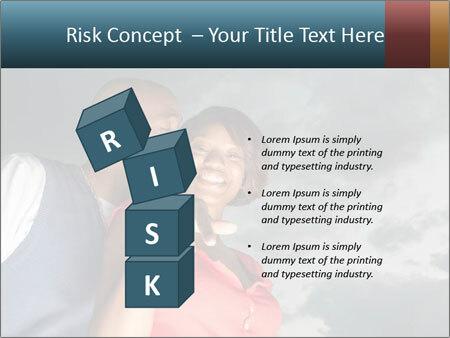 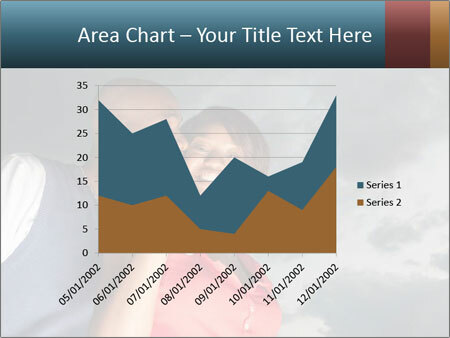 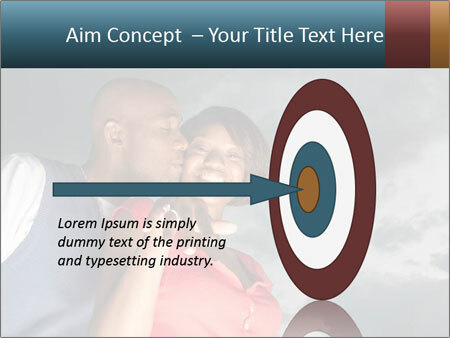 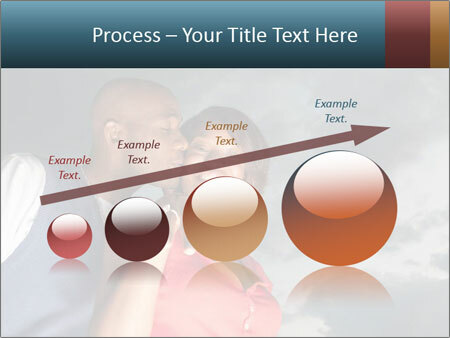 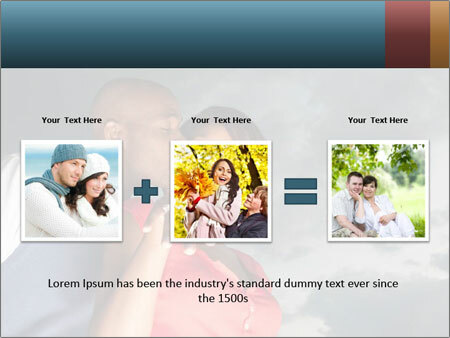 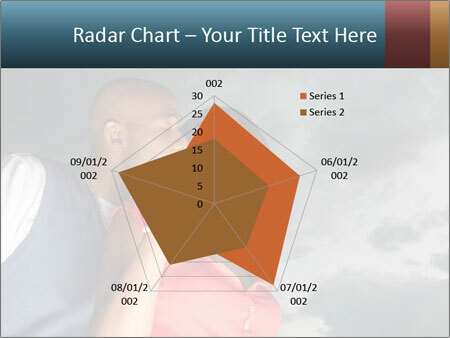 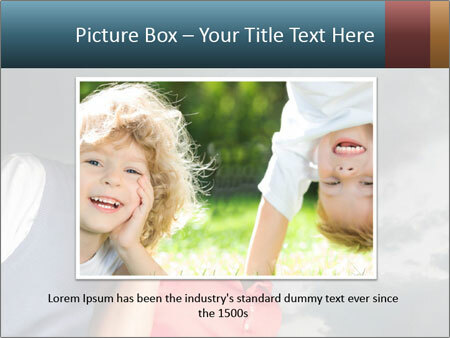 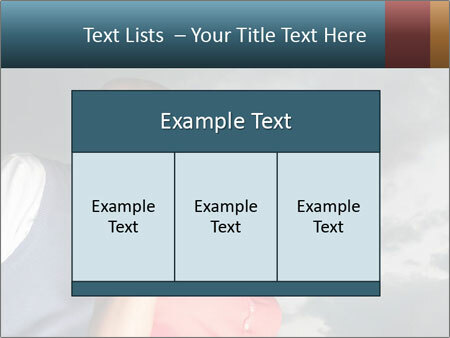 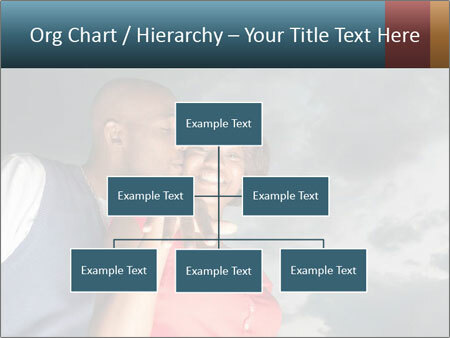 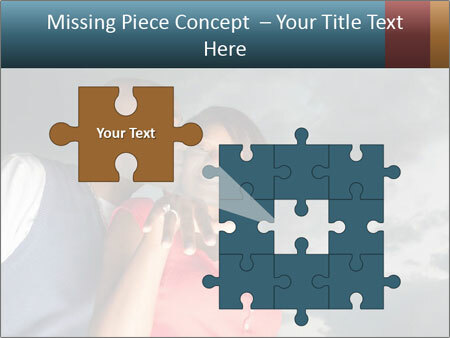 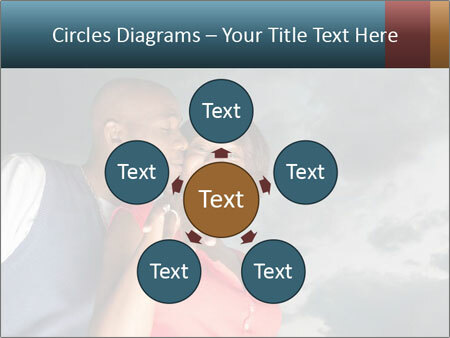 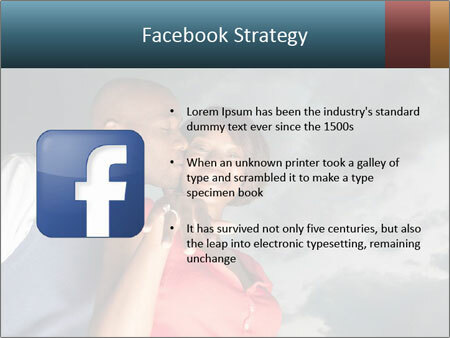 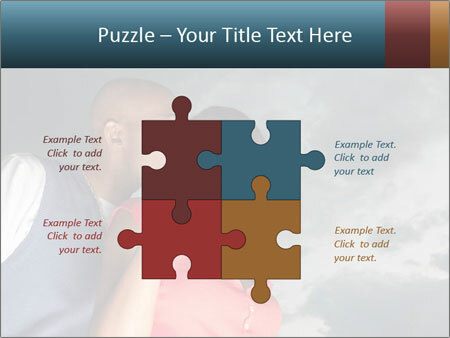 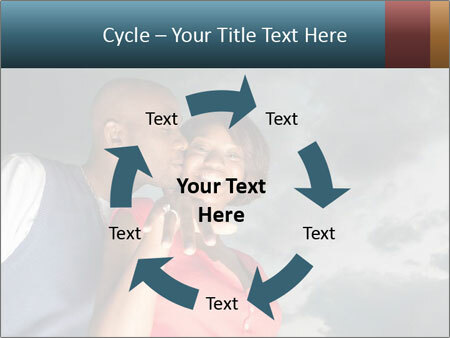 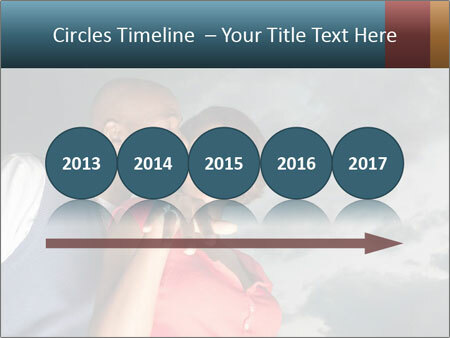 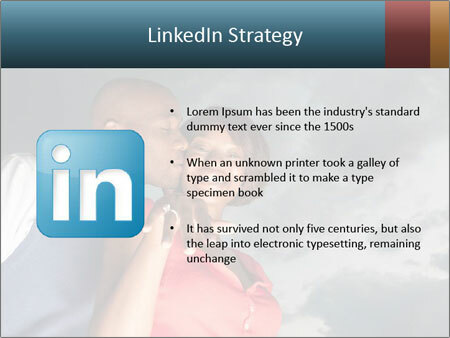 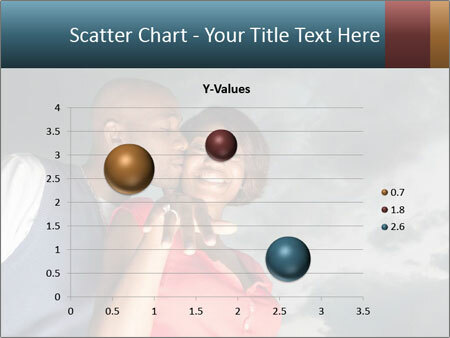 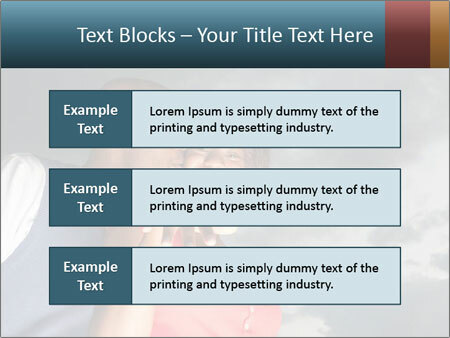 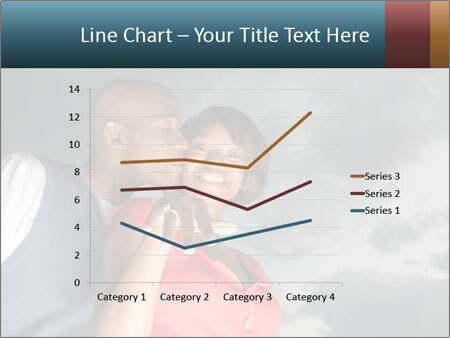 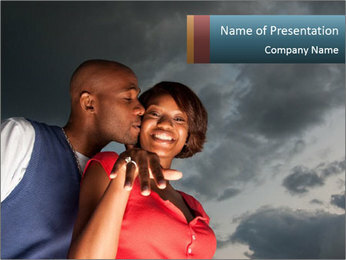 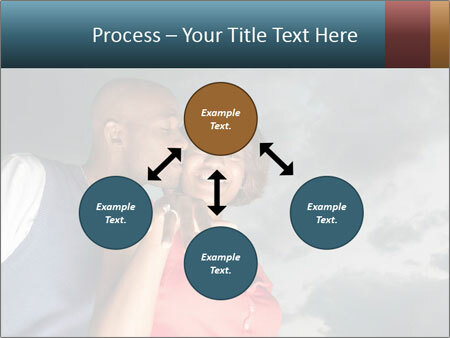 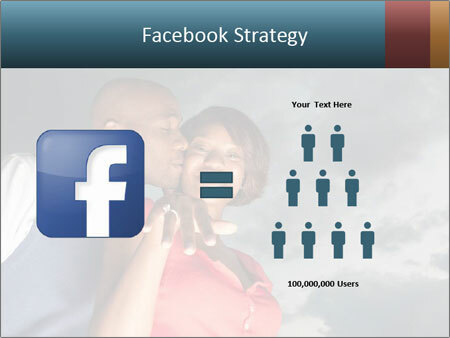 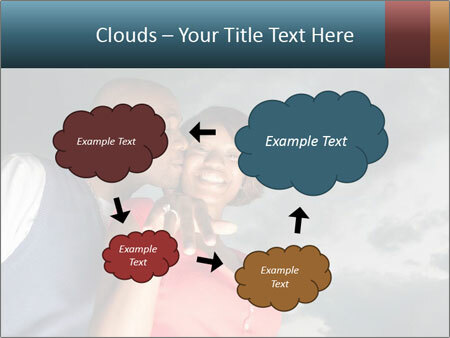 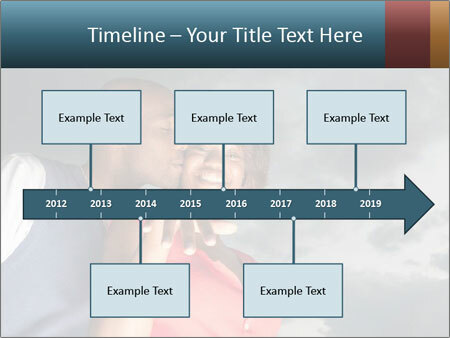 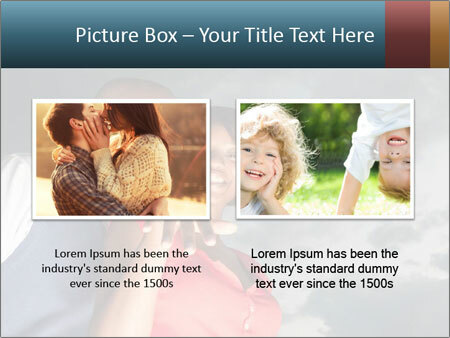 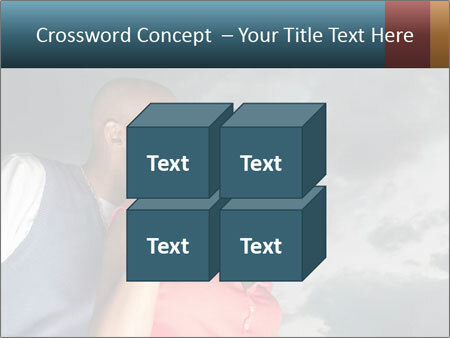 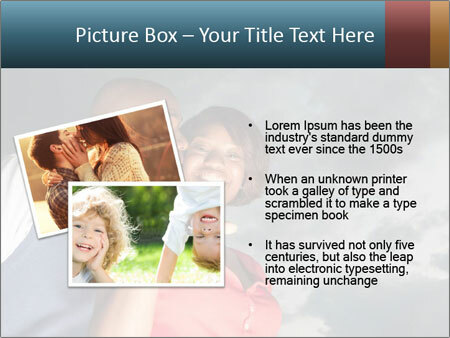 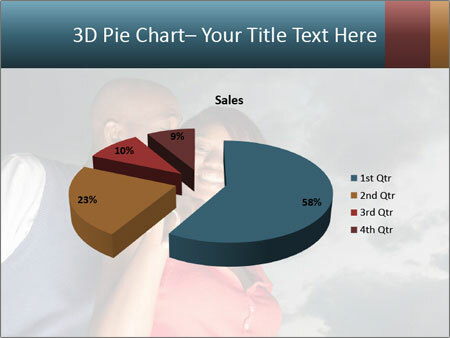 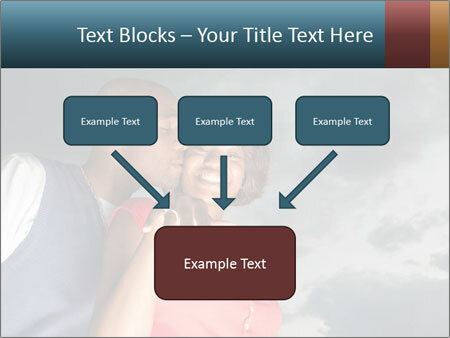 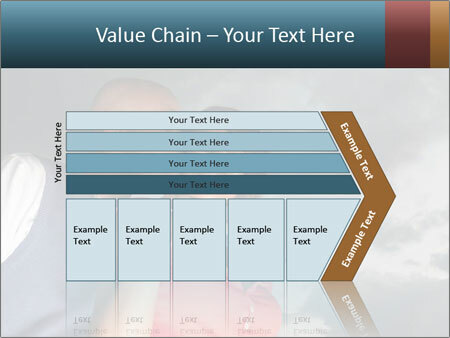 You can easily add or remove any slides, customize the template to suit your corporate style and add you desired items.